THE SUCCESS of the North East’s award-winning, newest spa has led to the creation of more jobs. The Spa at Ramside at Ramside Hall Hotel near Durham, is now recruiting six additional beauty therapists, because of the demand for treatments at the multi-million pound spa. 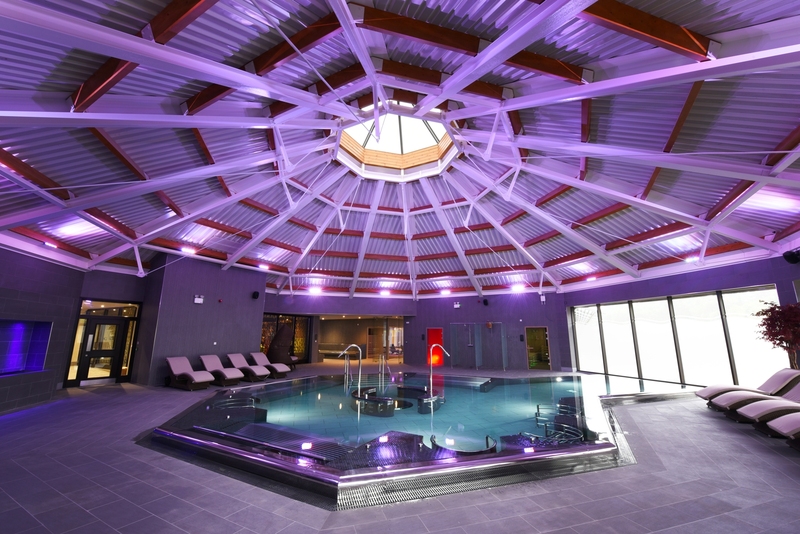 Since it opened in August last year the £8m spa has not only attracted a large number of members but has also proven highly popular with day guests. The spa offers a range of facilities including five pools, a state-of-the-art gym, sleep sanctuary, thermal suite, beauty snug, Fusion Asian restaurant and a hairdressing salon. It was also the first in the UK to offer the international Wellness For Cancer programme, where all spa staff have been trained to ensure that they offer treatment to those either battling the disease or in remission. For further information visit www.ramsidespa.co.uk or call 0191 375 3088.